Runners are preparing for this Sunday's annual half-marathon which will depart from the Joe Laveist sport park in San Nicholas. 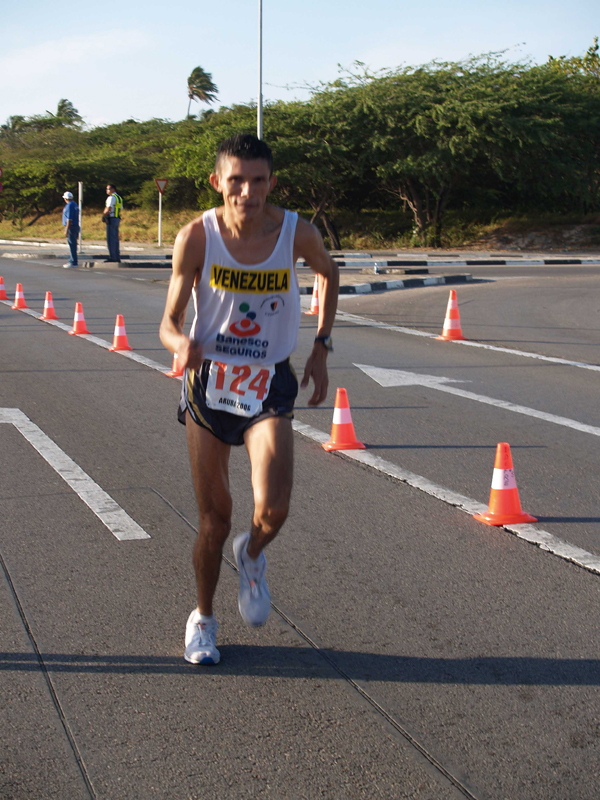 The annual event has always been associated with Aruba's National day, and attracts runners from all over the globe. This year is no different as an expected 700 participants will race to the finish line at the Alhambra Casino parking lot. 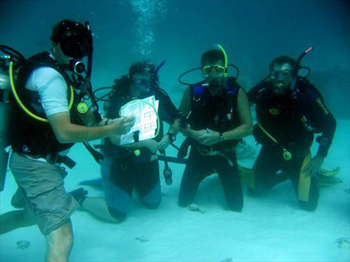 Another fantastic IDC: Instructor Development Course is coming up in May, for all the Dive Masters working in the dive industry who wants to upgrade their career and become an Instructor. For the first on Aruba the 2013 International Extreme Sports event will be held. The Bushiri Beach will be transformed into adrenalin-fuelled paradise for extreme sports enthusiast. Participants from around the world are expected on Aruba to compete in various events such as Wind & Kitesufing, Skateboarding to name a few. The event is scheduled to take place starting April 2 - April 7th 2013. 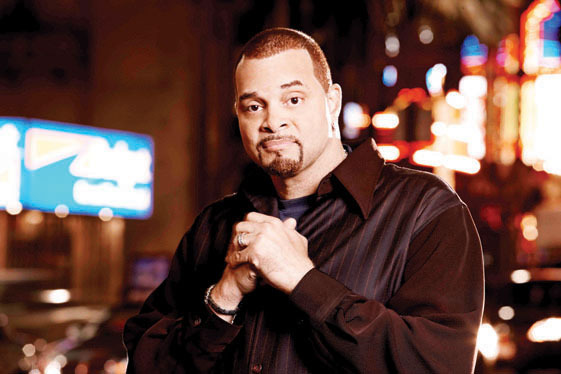 Yes, you heard right – Sinbad is back on Aruba! This year will again be filled with amazing performances, awesome beach parties and signature after-concert events as Soul Beach Music Festival Aruba 2013 takes center stage in Aruba during Memorial Day Weekend, May 22-27, 2013 featuring D'Angelo and Ne-Yo. Kozlov Dance Int'l did it one more time delighting the audience in Cas di Cultura with the all time classic by Tchaikovsky’s on the last week of 2012. The production featured guest stars Albert Davydov and the rising star Sophia Greenbaum. The audience was thrilled by the performance and elegance of the production and choreography with over 40 Aruban dancers of all ages that performed in chorus.